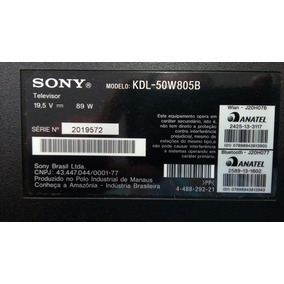 Pe Tv Sony Modelo Kdl-50w805b. Par De Auto Falante Tv Cce Ln39g Usado. Alto Falante Tv Philips Modelo 40pfg5109/78. 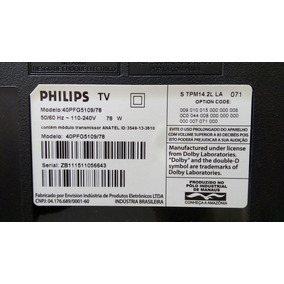 Cabo Lvds Tv Philips Mod 40pfg5109/78. Par De Alto Falantes Tv Aoc Modelo Le32h1461. Auto Falante Tv Samsung Lt28d310. Cd J Cd Player Duplo. 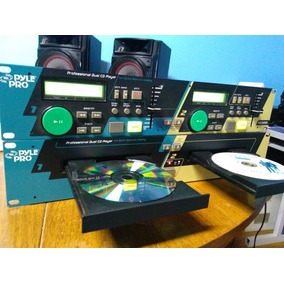 Pylle Pro . Especial Para Djs. Alto Falante Tv Cce 32 Mod Lk32g. 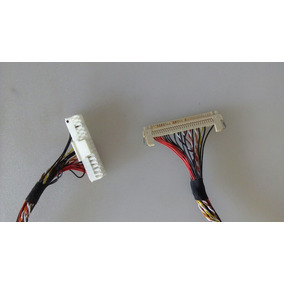 Placa Fonte Tv Philips Mod 32pfl3707d/78. Alto Falante Tv Lg 39lb5600. 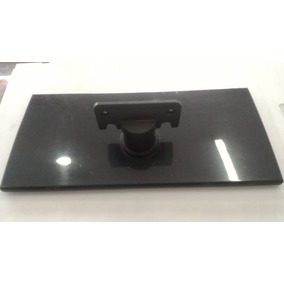 Placa Fonte Tv Lg 39lb5600. 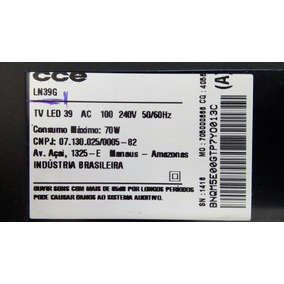 Auto Falante Tv Semp Lc3255(a). Auto Falante Tv Philco Ph43e30dsgw. 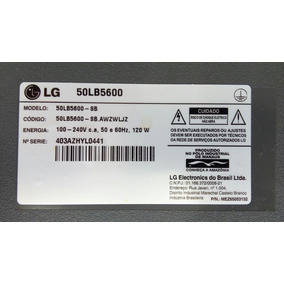 Placa Wifi Tv Lg 42lb5800sb. Cabo Lvds Tv Lg 42lb5800sb. 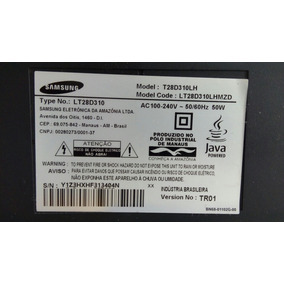 Placa Tcom Tv Lg Mod 42lb5800sb. 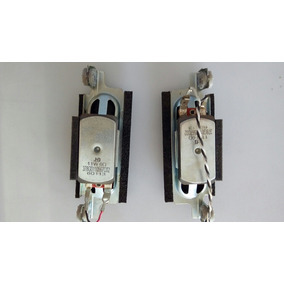 Par De Alto Falantes Tv Lg Mod 42lb5800sb. 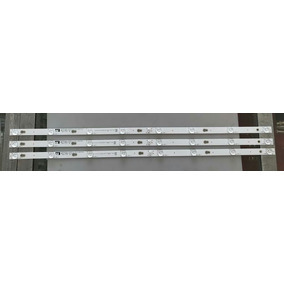 Base Pe Da Tv Lg Mod 42lb5800sb.